The Sterile Eye wishes everyone a merry christmas and a happy new year, with this photo of a christmas celebration at Innherred Hospital, Norway cirka 1920 (photo credit). 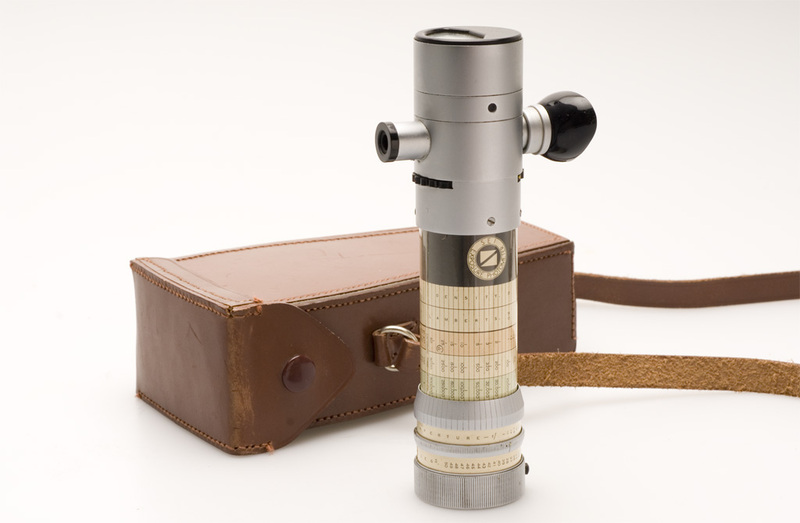 The SEI Exposure Photometer with leather bag. Click to enlarge. Photo by Øystein Horgmo © All rights reserved. You are currently viewing the archives for December, 2009 at The Sterile Eye.